A group of Christian activists on trial in the Northern Territory Supreme Court for entering the top-secret facility are arguing they did it to defend possible victims of drone strikes. Timothy Webb, Andrew Paine, Margaret Pestorius and James Dowling are all charged with entering the prohibited area without a permit, while Mr Webb is also charged with filming while on the base, on September 29, 2016. They have all admitted to climbing through a 1.2-metre high barbed-wire perimeter fence, but are seeking a defence based on self-defence and the defence of others. The accused face a maximum of seven years in jail if found guilty. Professor Richard Tanter, from the Nautilus Institute for Security and Sustainability, has written extensively about the secretive base and was called as a witness by the accused. He told the court Pine Gap was "perhaps the most important US intelligence facility outside the US". 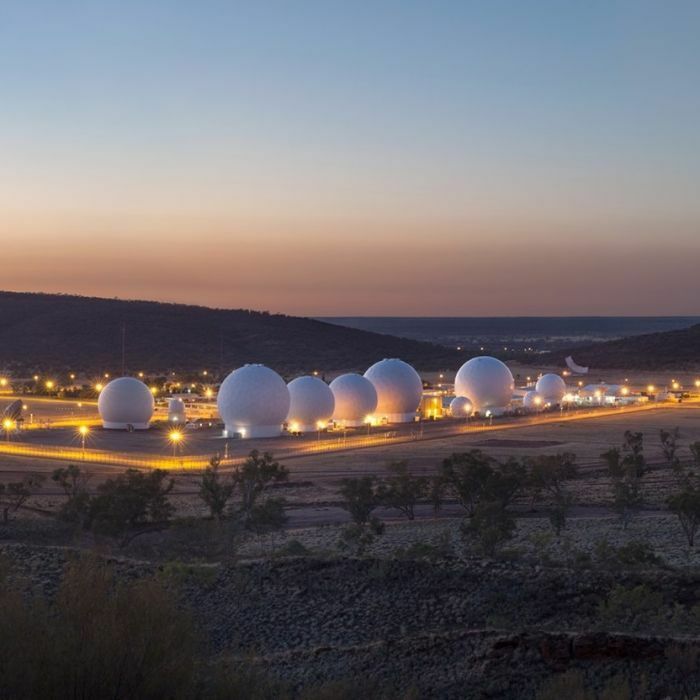 He said Pine Gap was "an essential part" of US drone strikes, as it could intercept signals such as mobile and satellite phones and radio communications, and help locate the source of them. This information is then passed onto the US National Security Agency (NSA), which can then pass it on to the military or other agencies for possible drone strikes, Professor Tanter said. The group had plans to enter the base three nights before they were arrested, but were discovered by police when they stopped for a rest outside the perimeter fence.